It doesn’t take long before most people realize that love and all its charm can take a sour turn really quickly. But with everything in the world around us (including music) serving as constant reminders to keep our hearts safe, we often find that one person that makes us throw caution to the wind and fall blindly. On Ocho’s new single featuring AyoMageek, “Shine”, there’s a superficial but hard to contest explanation for why we’re willing to take the risk, “She Don’t Compare To Other Girls”. 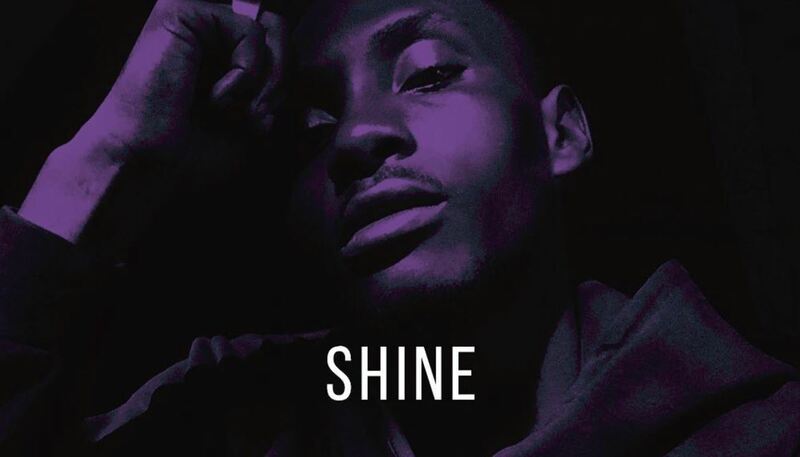 alternate covers for my single Shine. Over hazy bliss of the mid-tempo beat produced with oxygen-rich synth cloud that hangs somewhere in the atmosphere above the dancefloor the Afropop drums induce, Ocho and AyoMageek sing to a lover, perhaps forbidden; Ocho urges, “Does He Really Love You or Is He Wasting Your Time?” It plays like an invitation to drop everything and run for the hills together. 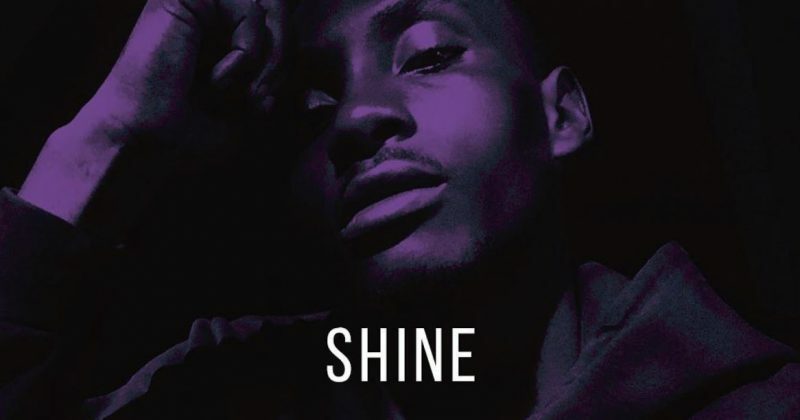 You can stream Ocho and AyoMageek’s “Shine” below.